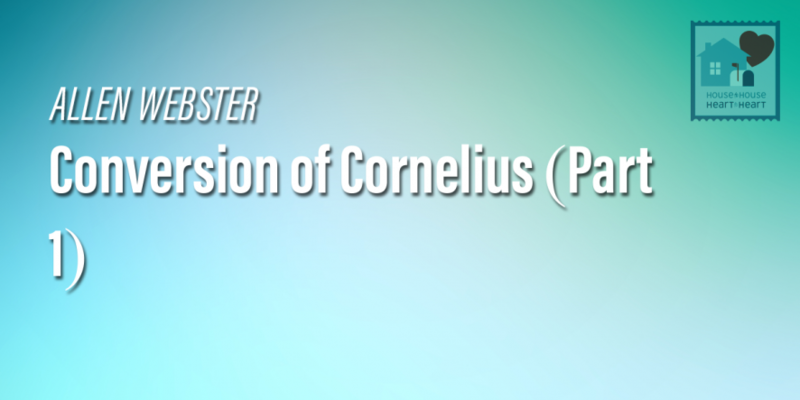 Cornelius was a Roman centurion. He held a high rank which indicates that he was a literate man an efficient administrator and a capable leader. He was humble unlike most others who held powerful positions. And he needed to be converted just like everybody else.